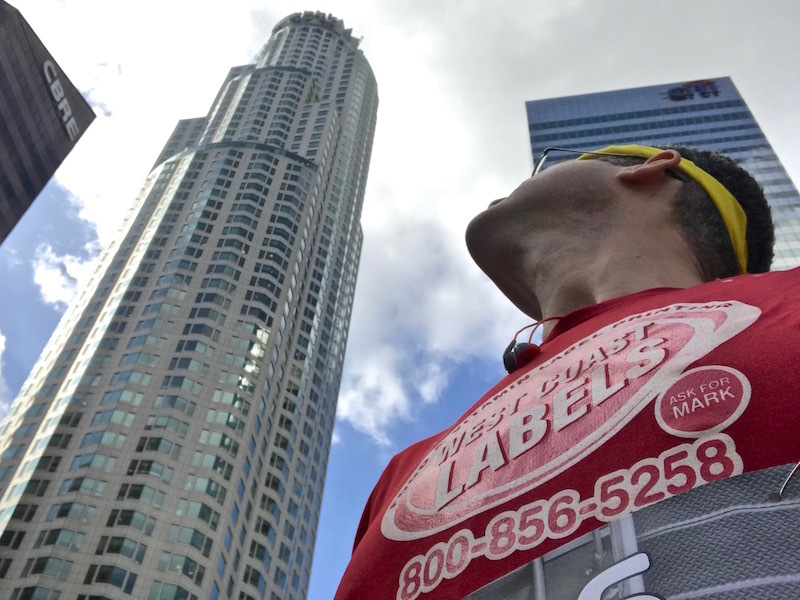 Stair Climb for Los Angeles | Keep It Up, David! I didn’t think I was ready for a stair race. Not yet. It was only a few weeks ago that I was cleared to exercise again after recovering from my LASIK surgery, and getting back into shape has been challenging. And yet, on Friday, I pinned a bib to my shirt and looked up at the skyscraper housing the tallest stairwell west of the Mississippi. Gulp! 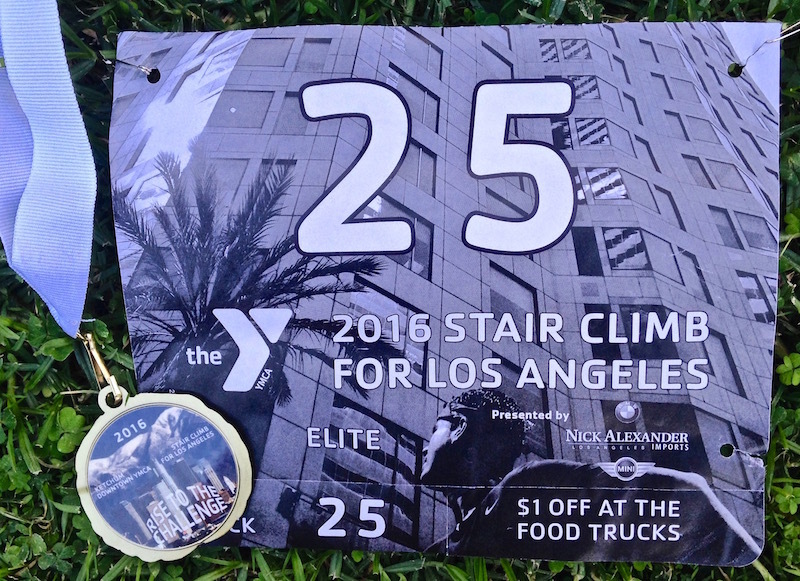 Last weekend was the Stair Climb for Los Angeles, the Downtown-Ketchum YMCA’s annual race up the stairwell in the 75-story US Bank Tower, from the sidewalk to the tallest roof in Los Angeles! I’ve been training in a skyscraper stairwell again. I’ve headed to a 55-story skyscraper twice in the past few weeks to climb the stairs, and I’m headed back there tomorrow. Why Yes, That IS My Face on 4,000 Race Bibs! 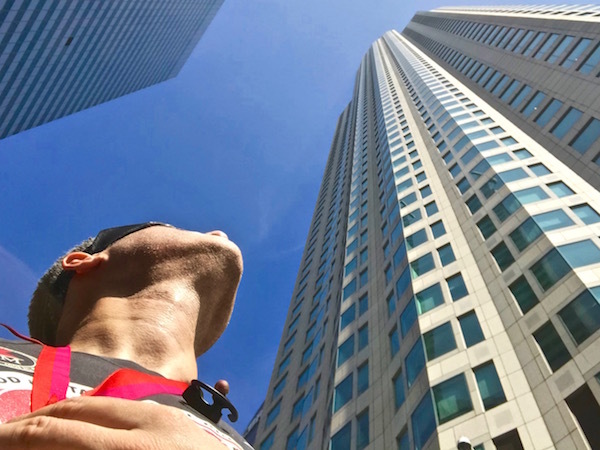 My race recap from the Stair Climb for Los Angeles at the US Bank Tower is a thorough account of what happened last Friday (read it here! ), but there’s one major thing I left out. They put me on all the bibs! I’ve got a LOT to blog about. 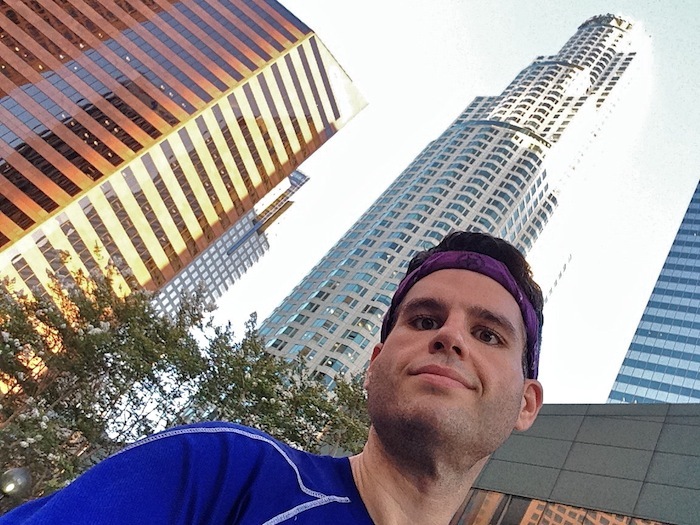 I traveled this past weekend, and had a great trip, but my weekend began in Los Angeles with a race on Friday up the tallest stairwell west of the Mississippi. 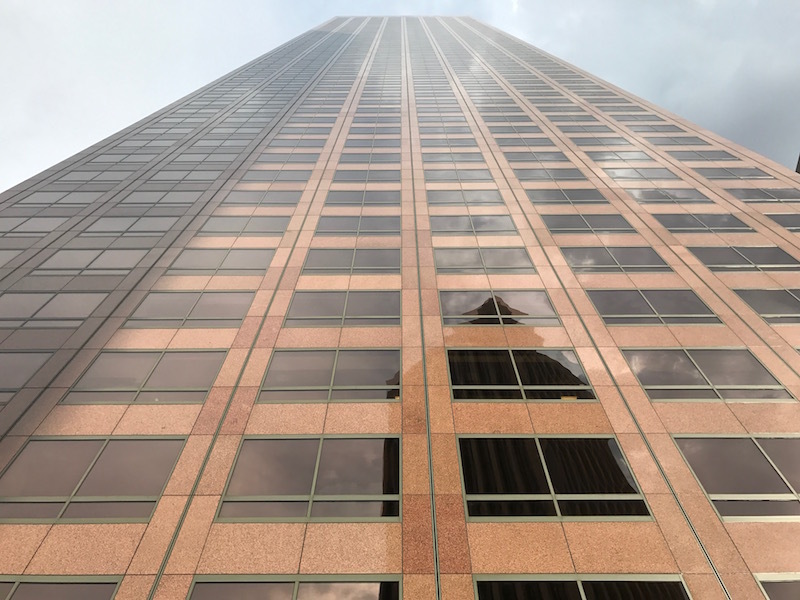 Introducing (for the fourth year in a row) the… US Bank Tower in downtown Los Angeles! My Final Training Session on the Stairs. How Did My Foot Fare? 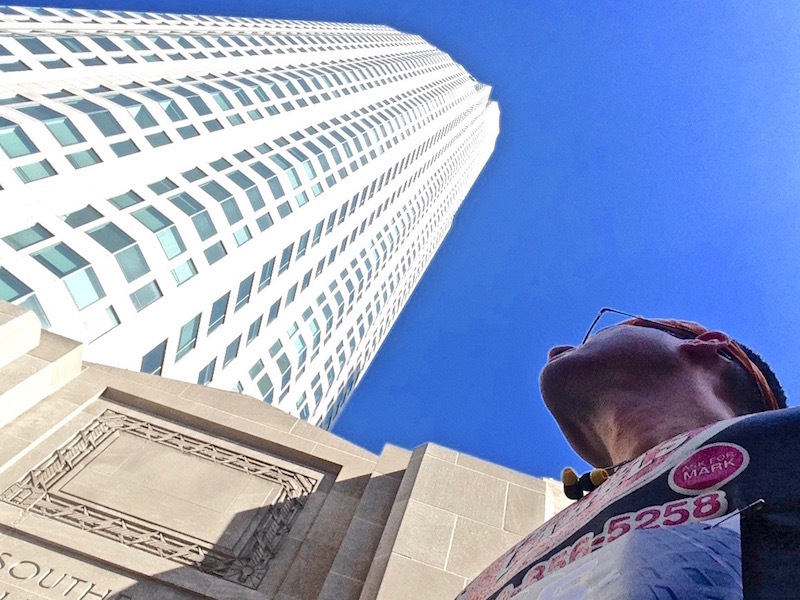 The US Bank Tower race is on Friday. I’ve been looking forward to it for months. Unfortunately, my foot still isn’t 100% better (and that’s still frustrating as hell). Call me crazy, but I’m not bailing. I may not be able to race up like a speed demon, like I’ve done in previous years, but I will still make it to the top! I’m New to Snapchat. Share Your Favorite Tips and Tricks! 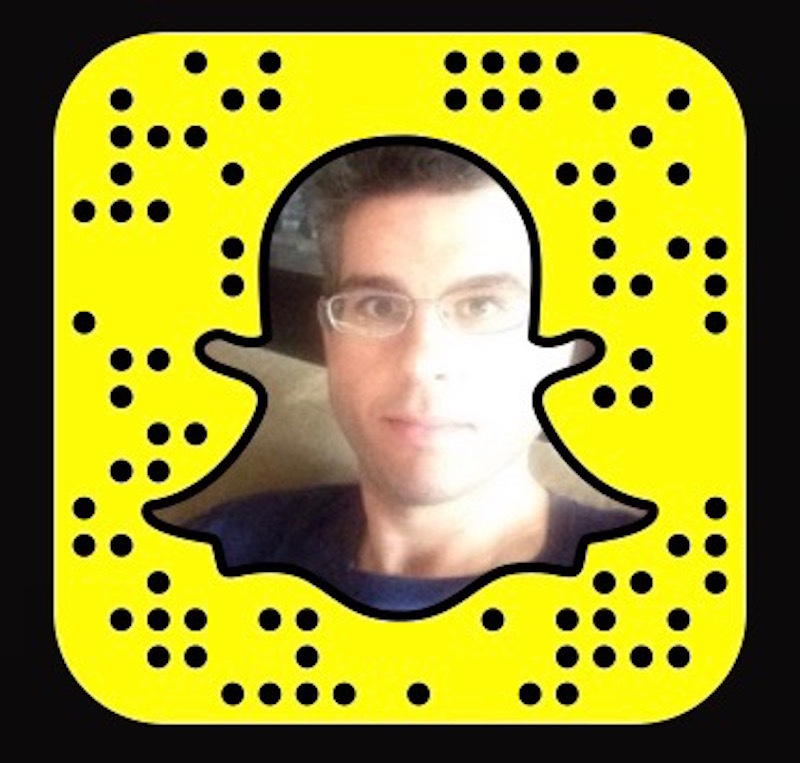 I resisted for years, but over the weekend, as I was laid up with an injured foot, I finally bit the bullet and joined Snapchat.